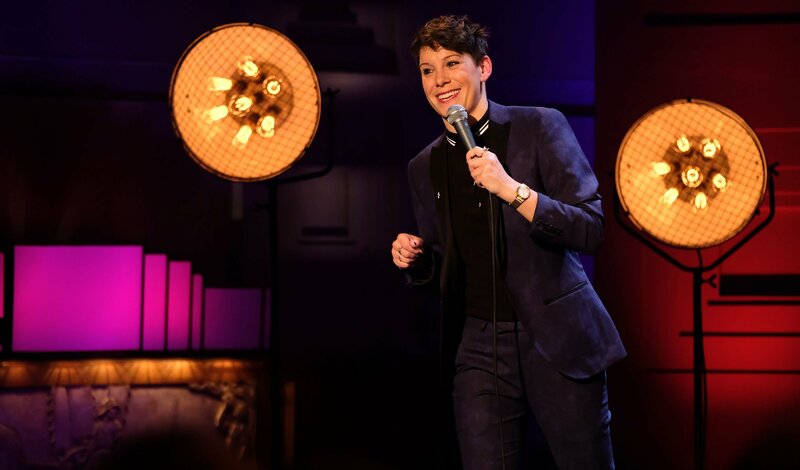 Recorded at the historic BBC Broadcasting House, Suzi Ruffell’s Live from the BBC is now available on iPlayer. Suzi is one of the most exciting comedy stars of her generation. This laugh out loud show sees Suzi take to the stage for thirty minutes of genuinely funny stand-up about struggling in and out of the middle classes. You watch the show here.